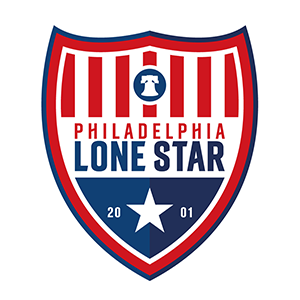 Legends | Philadelphia Lone Star F.C. CASA Soccer League - Segunda Div. Philadelphia Lone Star FC Legends will be competing in CASA Soccer League as well as the EPSA O-30 State Cup. PLSFC Legends, comprised of legends from local community teams as well as former college student-athletes, will play their inaugural season in the CASA Soccer League against 11 teams in their inaugural season and will also compete in the 0-30 State Cup.